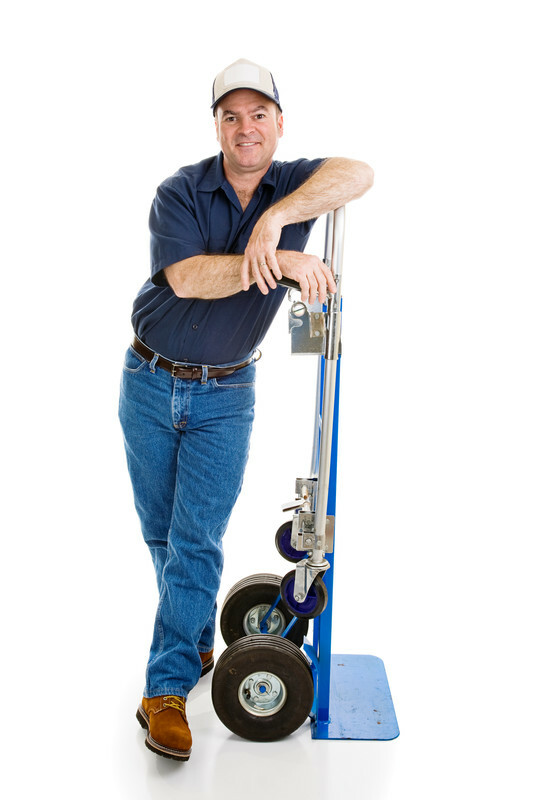 Are you a professional House Mover? 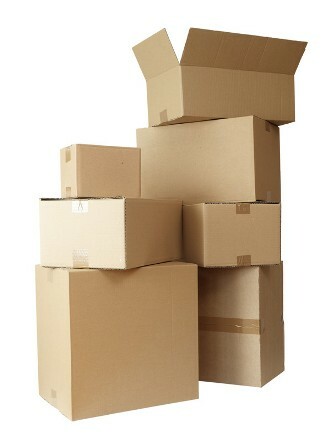 We can supply cardboard boxes, tape, bubblewrap and lots more ... at great trade prices! We can even arrange to have your order shipped directly to your customer, saving you time and money.